You might have days left until school starts, so get a head start on freshening up your Islamic values and goals for the year with high quality charts and motivation systems from Creative Motivations. In 2010, mom and aspiring writer Ke’lona Hamilton opened up her shop on etsy with great success. Her high quality and affordable Islamic card sets, posters, charts and magnets are perfect for new Muslims, children, families, homeschoolers, daycares, masjid’s. 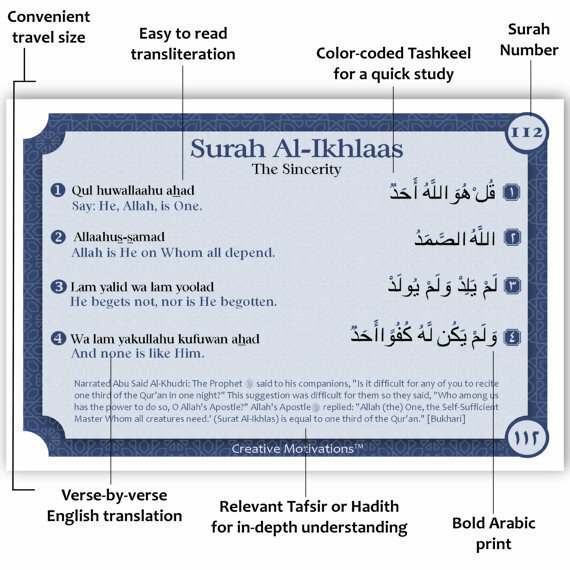 For the mom on the go, keep the Quran Memorization Card Set in your car to brush up on 10 Surah’s easily with this simple-to-use set, in a convenient size for learning on the go! Learn the etiquette, virtues and rewards of reciting and memorizing the Qur’an, while studying the short Surahs, and adding on as you advance. Each Surah card features the Surah in English text, Arabic Text and Transliteration. Encourage your children to prepare for salaat and pray on a daily basis with The Ultimate 11pc Islamic Chart Set for Kids! Each kit contains four laminated/dry-erase charts, 2 laminated wudu duaa cards, 4 pin-back buttons and 1 dry-erase marker. 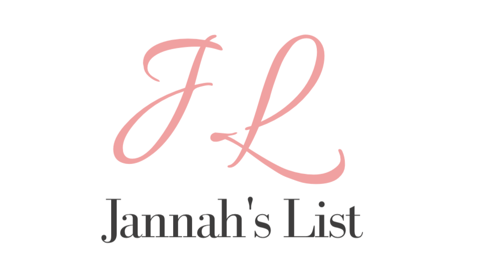 Everything you need to get your child started in learning wudu and salaat and beginning to establish their Is. 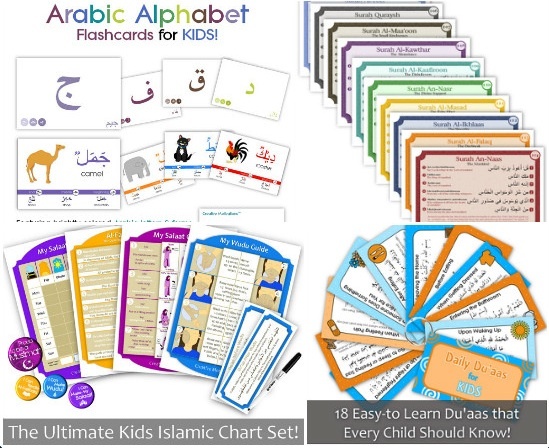 With the Daily Du’aa Card Set for Kids, your child will remember Allah often with these 26 brightly designed, essential du’aas. From rising in the morning to dealing with anger, these simple reminders are easy to read and remember for young children. 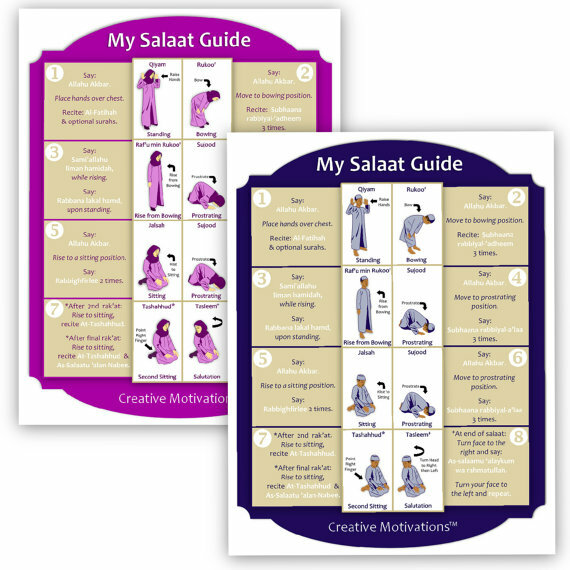 Help your child grow closer to Allah and earn reward with this fun and easy to use tool. Visit her shop to arm yourself with Salaat Charts, Quran Learning, Wudu Charts, Islamic Studies Sets, Qibla Arrows, Daily Du’aas, Arabic Learning, Etiquette Charts and much more – all you will need to help kick-start the school year with a bang!